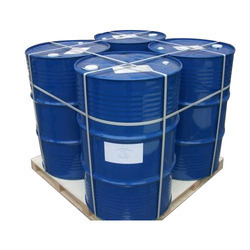 We are a leading manufacturer and supplier of Industrial Organic Chemical to our valuable clients. Fluorescein is a synthetic organic compound available as a dark orange/red powder soluble in water and alcohol. It is widely used as a fluorescent tracer for many applications. TRANSPEK with its expertise in Sulphur Chlorine chemistry and ability to undertake projects, involving Sulphonation, Acid Chloride Reaction, Friedel-Crafts and Esterification, is open to the option of custom synthesis toll manufacturing. 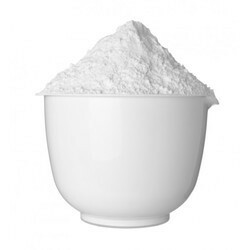 Name of product thio salicylic acid molecular weight154 gm/mole molecular formula c7 h6 o2s colour common yellow powder purity 97% hplc method melting point 164' - 165' sulphated ash 0. 5 % maximum moisture content 0. 5 % maximum packing availablethe packing of this material is available in 25 kgs. Pvc drum.